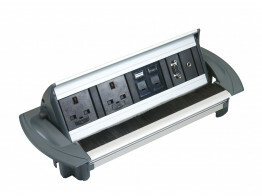 Power modules for under desk, in desk and desktop power all customised to your requirements. Apres supply a range of power and data modules for commercial use in the open plan office, meeting room or conference room. 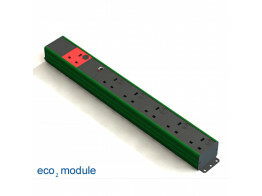 Each power module be it under desk, above desk or on desk we can help you find the right power and data module. 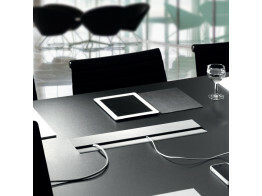 In desk power modules are an ideal power and data solution for conference rooms. Desktop power modules provide staff with efficient and easy access for when they are working. For in desktop power solutions we can supply either cable access flaps with integrated power and data, to modules that are flush with the top like porthole and pixel power units and on desk power like inca, chip on desk and rotasoc power modules. Eco2 Power Module senses if the user is active at the desk, provides full control and timer functionality. 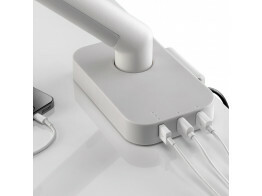 Cubert Desk Light has integrated USB power port for smart charging ymobile devices. 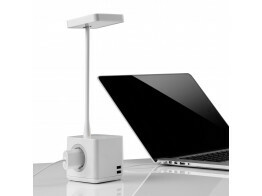 Porthole is a desktop and data power module with USB, HDMI, Data and Mini Jack connectivity options. 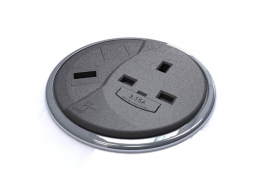 Porthole II Data & Power Module offers desktop dual usb charging, so two devices can be powered at the same time. 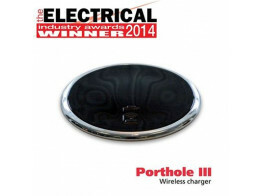 Porthole III is a desktop wireless charging facility. If your device is not compatible you can use a 'Wave' receiver. 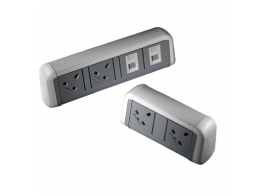 Contour Desktop Power Modules offer USB, data and audio connections as well as international sockets. 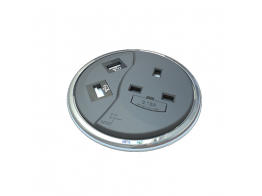 Affinity Power & Data Module offers convenient plug in points at your desk top which can be easily concealed. Configurable power and data modules, have under table top power or flush table AV, power and Data.